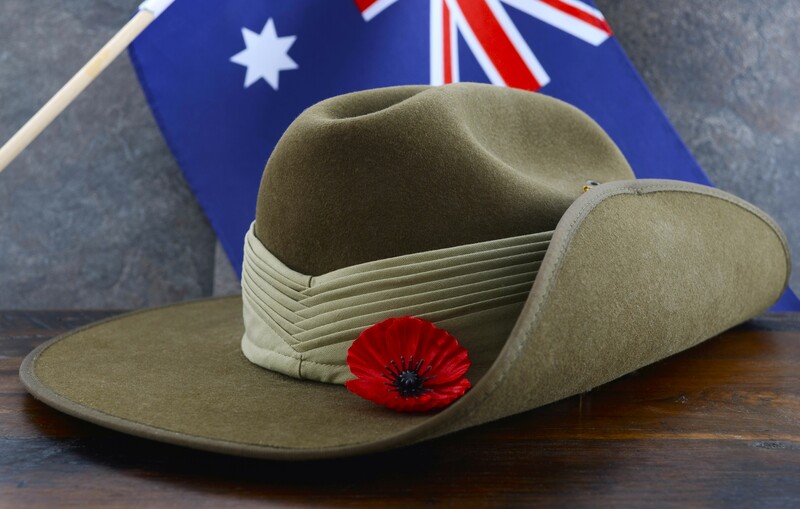 Sunnybank Plaza will be CLOSED on Anzac Day Public Holiday – Thursday 25 April 2019. Foodcourt outlets, restaurants and selected specialty stores may vary. For absolute clarification of individual store trading hours please contact the stores direct. We encourage you to take some time to remember those who have sacrificed for our freedom. The Sunnybank RSL Sub – Branch will hold an ANZAC Day March from 7:30am, with the main service to follow from 8:30am.